The Alante’ Oceanfront Motel is located across the street from the North Wildwood beach. We are a family owned and operated boutique resort motel. Our rooms are extremely clean and comfortable. Furthermore, you’ll find our customer service the best of all the beachfront resorts in North Wildwood. 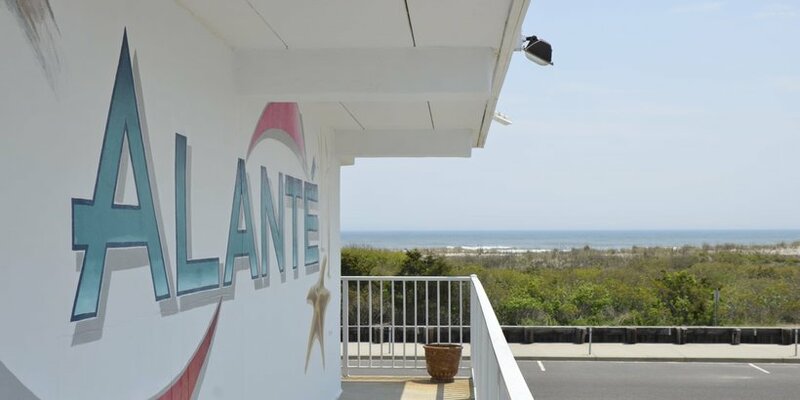 If you’re looking for motels in North Wildwood NJ, look no further than the Alante’ Oceanfront Motel! Another great amenity we offer is a Southern exposure which lets the friendly island sunshine warm you up all day! All things considered, The Alante’ Oceanfront Motel may just be the best deal for a North Wildwood family vacation! Accordingly, when you are ready to drop everything – drop into the Alante’ Oceanfront Motel! Certainly some of the cheapest beachfront resort rates on the island! Reasonable prices, not to mention clean and comfortable rooms will make this your perfect family vacation. 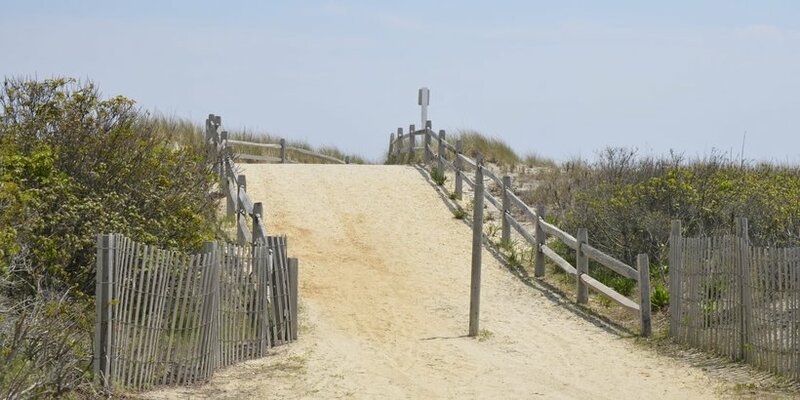 Looking to save on your next Wildwood vacation? Then head straightaway to our money-saving specials page! 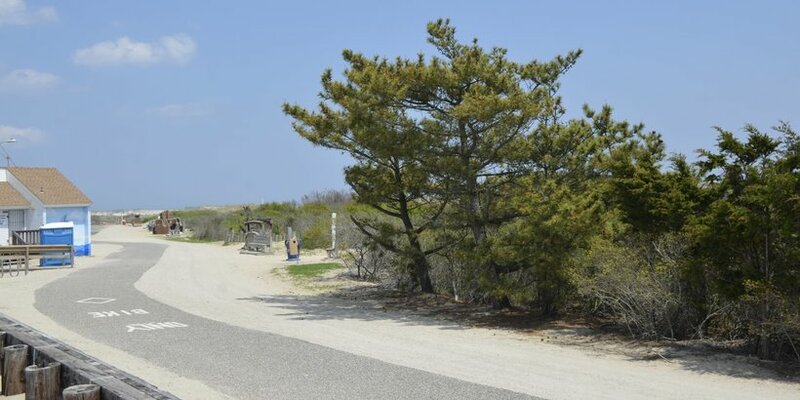 Unquestionably some of the finest views you’ll see in North Wildwood. Take in the beauty of the North Wildwood beach morning noon and night. 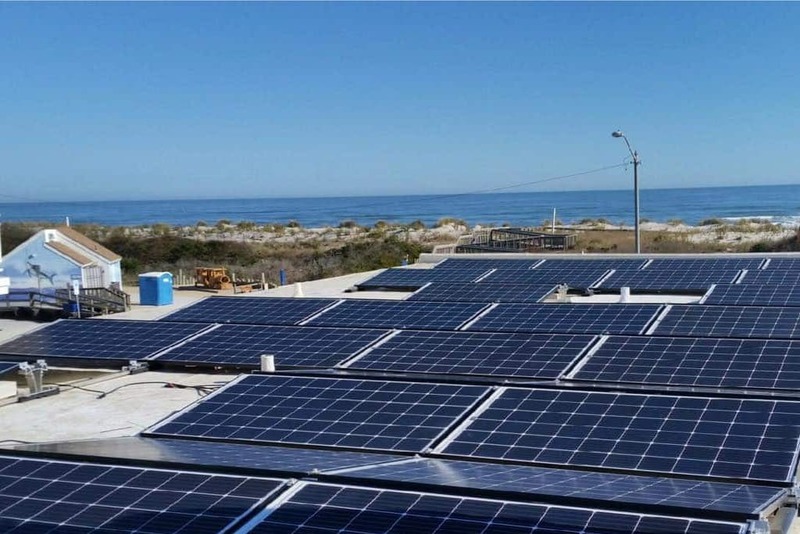 The Alante Oceanfront Motel – Now Solar Powered! A big thanks to Ocean Solar for helping make The Alante more environment-friendly, and helping us save big on our electric bill! If you are looking to convert to solar, then we highly recommend them! Don’t take our word for it. 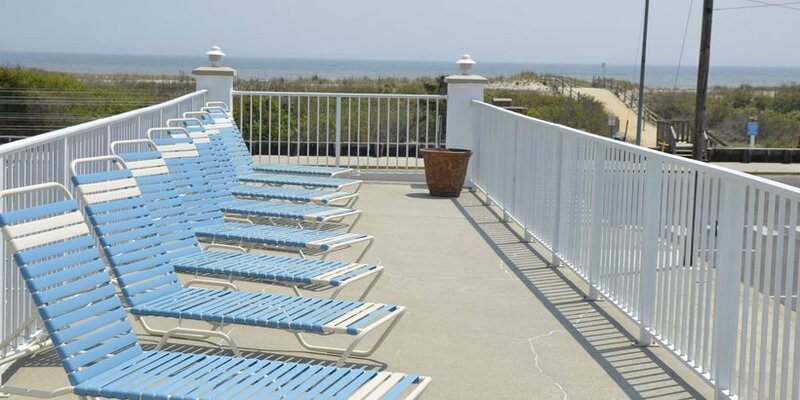 See why reviewers at TripAdvisor think the Alante’ Oceanfront Resort Motel one the 15 best hotels in North Wildwood NJ! * Because many of you search for “hotels in north wildwood nj” when looking for us, we use the term “hotel” interchangeably here with the word “motel”. For the detailed-oriented, the Alante Resort is a motel, which means each unit has its own entrance direct to outside. * View from oceanfront rooms only. We have 4 oceanfront and many ocean view rooms available. Please inquire when booking. Join our mailing list and receiving money-saving specials and discounts to use on your next vacation!